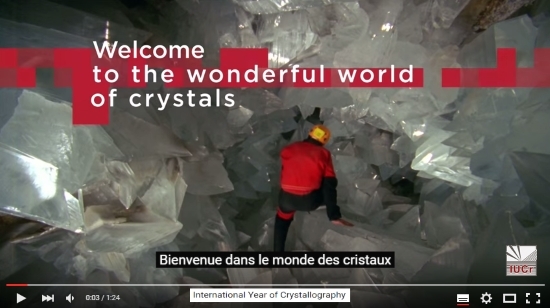 The International Union of Crystallography is an International Scientific Union. 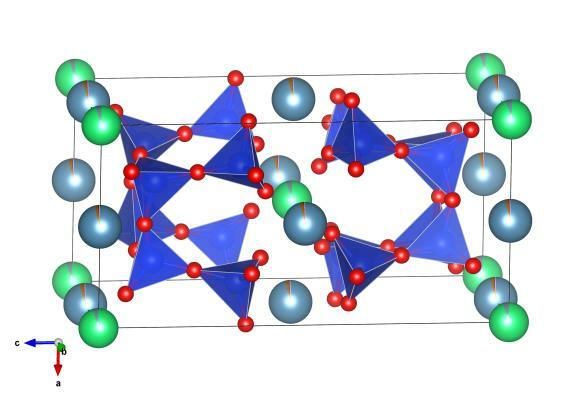 Its objectives are to promote international cooperation in crystallography and to contribute to all aspects of crystallography, to promote international publication of crystallographic research, to facilitate standardization of methods, units, nomenclatures and symbols, and to form a focus for the relations of crystallography to other sciences. This organisation was founded after the Second World War. In 1947 the IUCr was accepted into ICSU and the following year hold its First General Assembly and launched Acta Crystallographica, its scientific journal. Announced in February 1986, the establishment of the Ewald Prize, for outstanding contributions to the science of crystallography, is an important milestone of IUCr history and was given wide publicity. The Prize consists of a medal, a certificate and an award of USD 30,000. It is presented once every three years during the triennial International Congresses of Crystallography. From 22 to 23 August 2015, in Rovinj (Croatia), the International Union of Crystallography, which is a member of CODATA, held, through its Diffraction Data Deposition Working Group, a Metadata workshop to define the need for and practicalities of routine deposition of primary experimental data in X-ray diffraction and related experiments. 1st Dec 2015: DLS-CCP4 Data Collection and Structure Solution Workshop HarwellUnited Kingdom .